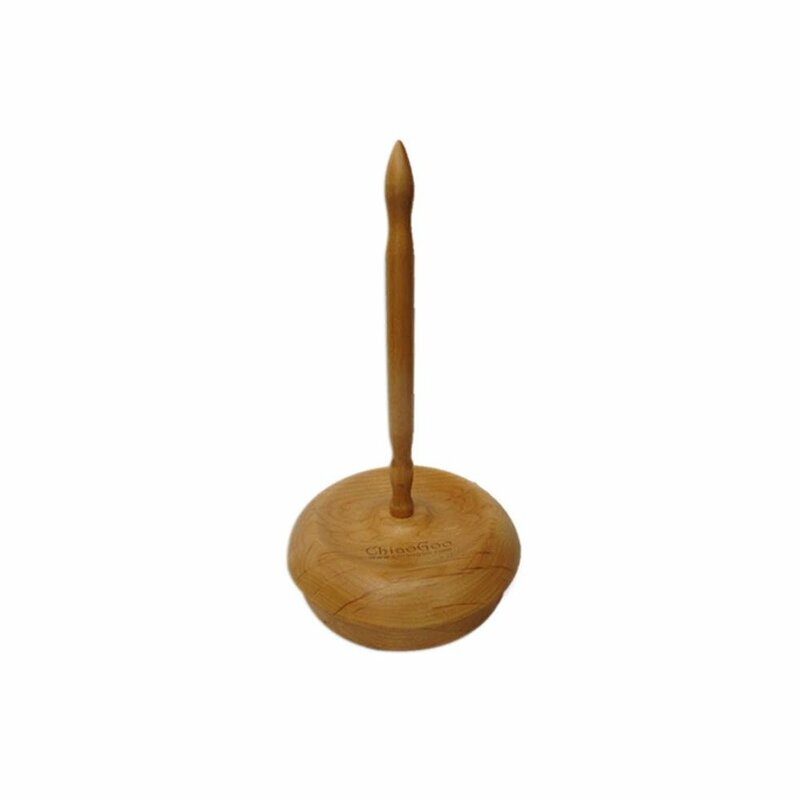 Let this tool help you with your knitting. Spins easily as you knit or crochet. Vendor's MAP agreement states that pricing cannot be advertised online at a discounted price. It must be listed at MSRP.